Weck's has confirmed a Las Cruces location at 1745 East University Avenue as of Monday. Rumors that Dublin’s Street Pub located at 1745 E University Avenue is closing are surfacing around the campus of New Mexico State University. The Round Up stopped by the establishment Thursday afternoon after leaving repeated voicemails earlier in the day. 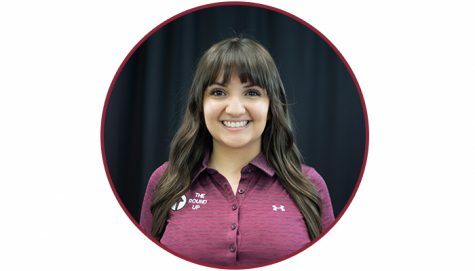 A manager said that he could neither deny nor confirm the status of Dublin’s because he, like NMSU students, is in the dark about the rumors. 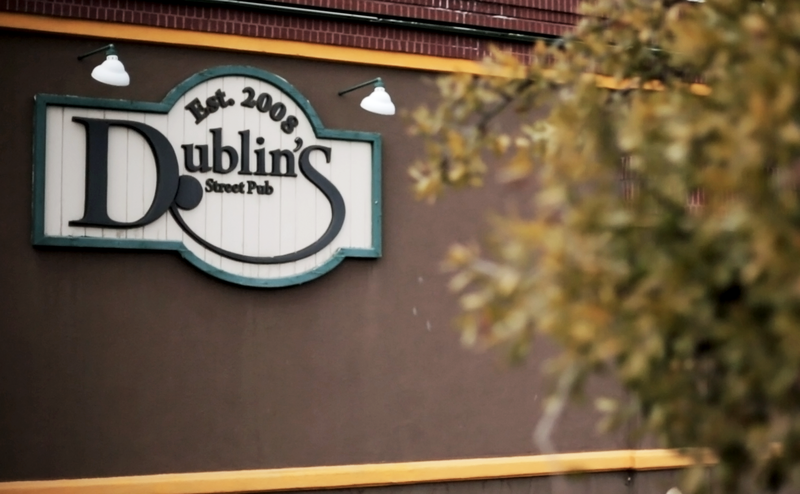 The manager said the only people that would know if Dublin’s is closing at this time would be the owners of the establishment and to the owners’ convenience, they were not present on Thursday afternoon nor could their contact information be given out. On Twitter, some students showed that they are unsure of what’s going on as well. So where's the official report dublins is closing? Other students expressed what they think about the rumor. As more information surfaces, The Round Up will release an update on the situation. This town has had so many “bar and grills”, grill and bars” close that is a common occurrence. I should know. I lived in Las Cruces and graduated from NMSU. I remember when across the Pan Am was a desert landscape. That’s it. I have seen businesses like that close like that here to the point I say,. “Who’s next?” Actually, stop being sad and wonder and think about how we are going to not get a future eyesore. Man, I miss Lamar’s. I was only 9 years old and I saw the Who’s who of NMSU at the bar there. Before people were not so prudish.